The University of Rochester’s River Campus has one large gym, an outdoor stadium, five libraries, and more than twenty computer labs including departmental labs. 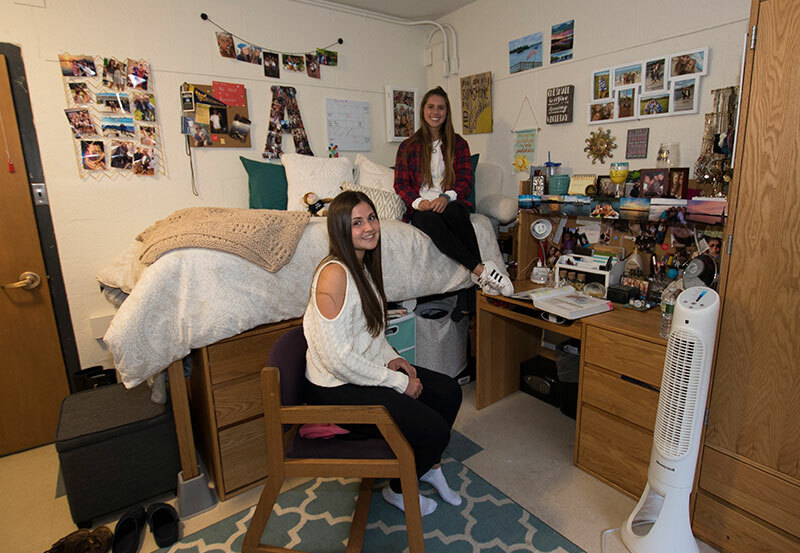 Students have the option of living in residence halls with shared rooms, shared apartments, as well as single rooms (not guaranteed). Exchange students are placed according to availability. Most residence halls are within walking distance from campus. Others are served by University shuttle. Exchange students are expected to live in on-campus housing. If you wish to live off-campus, please contact the Center for Education Abroad at abroad@rochester.edu to discuss an exception. More information can be found on the Residential Life website.